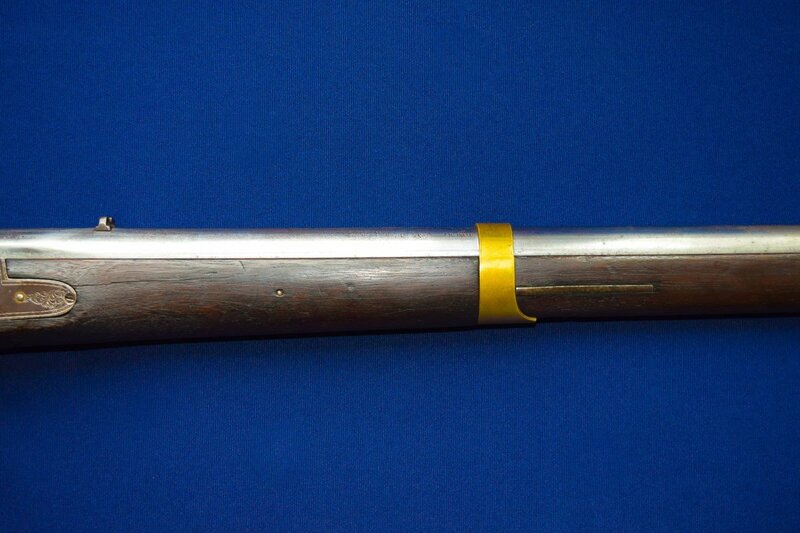 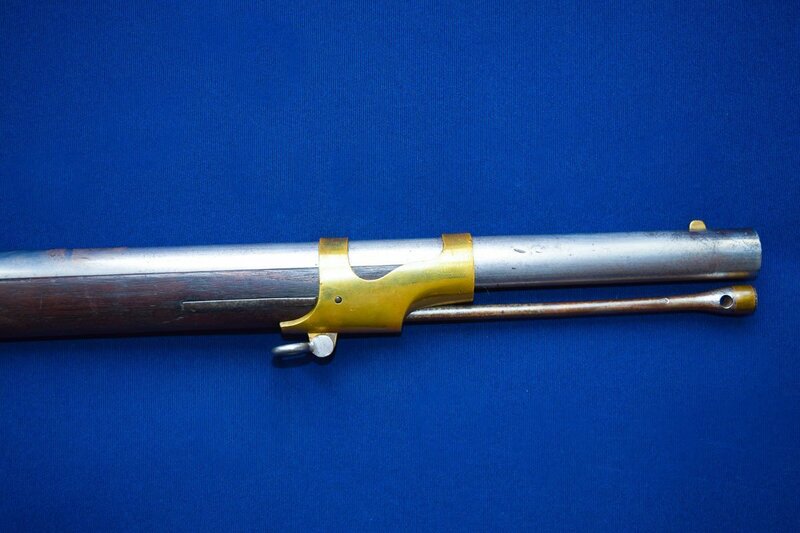 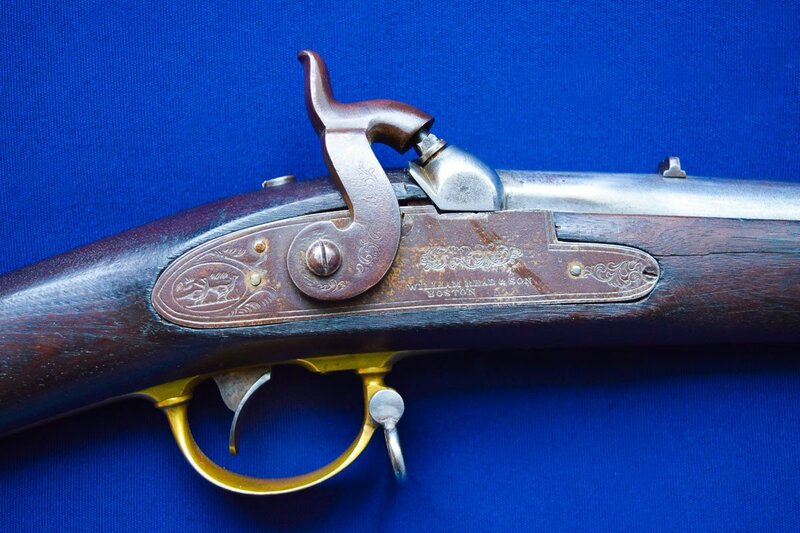 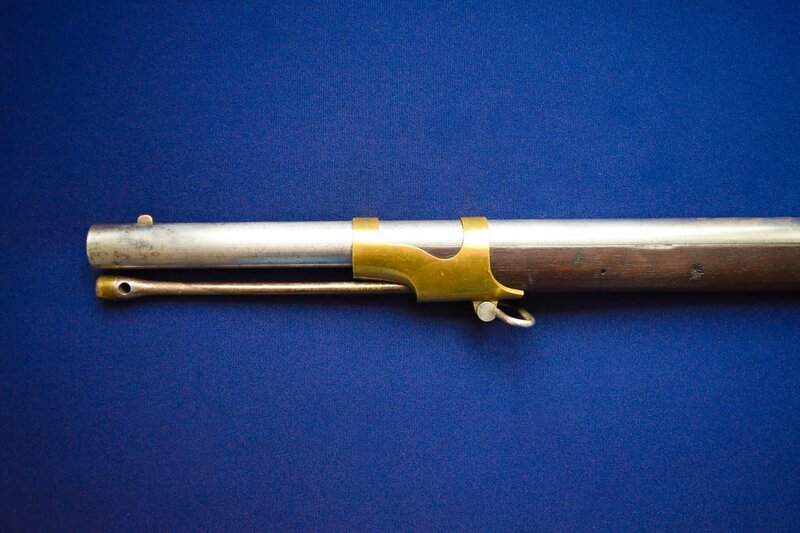 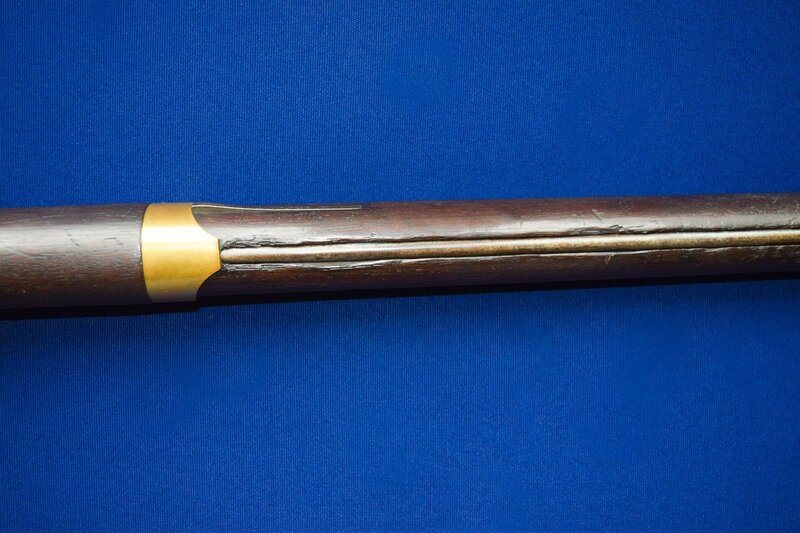 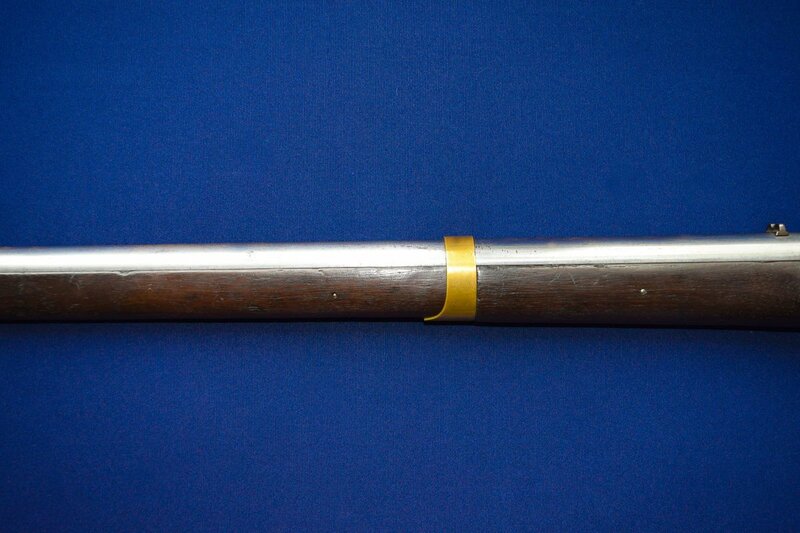 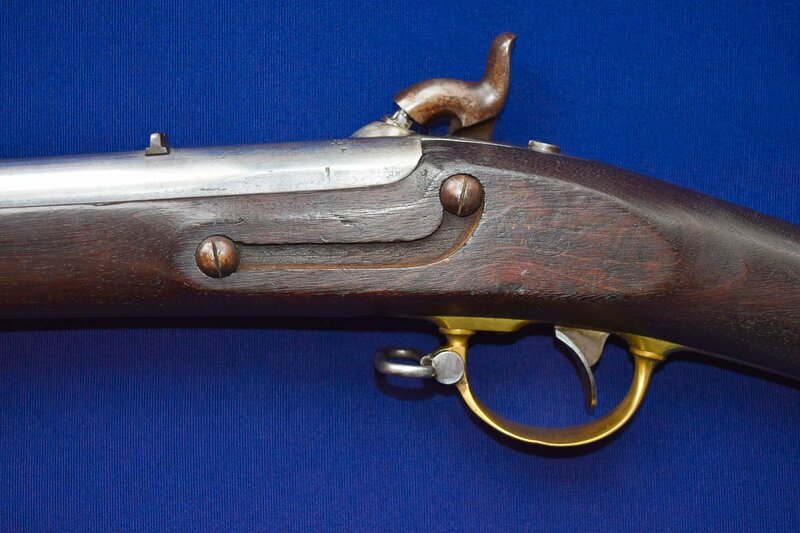 U.S. Model 1841 “Mississippi Rifle” Dated 1851, .54 Caliber with 33” round barrel with 7 groove rifling with very good bore, 48 ½” OAL. 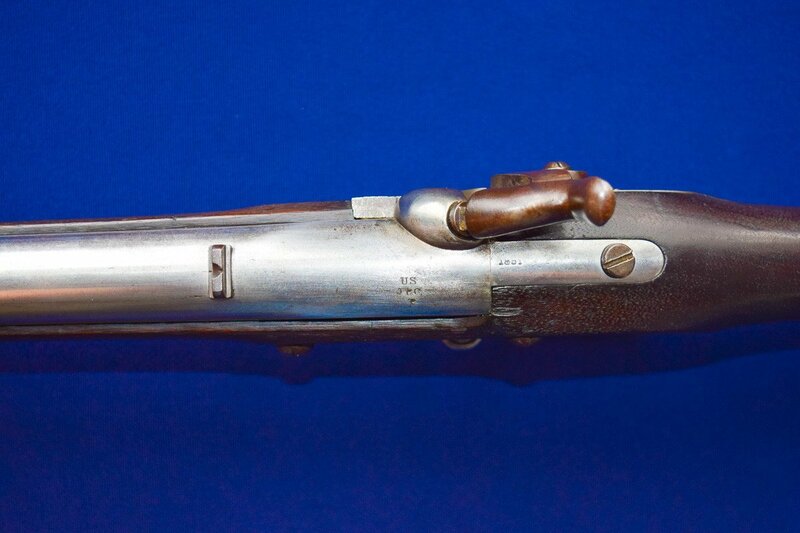 U.S. Model 1841 “Mississippi Rifle” Dated 1851, .54 Caliber with 33” round barrel with 7 groove rifling with very good bore, 48 ½” OAL. 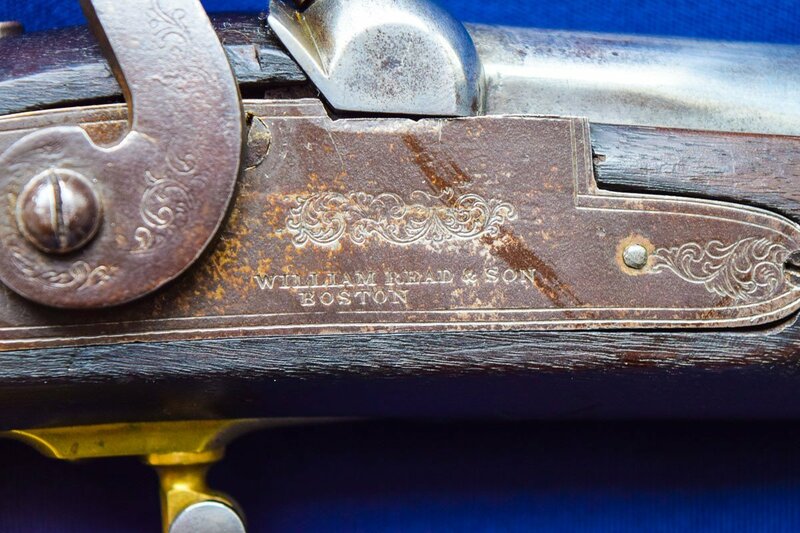 “WILLIAM READ & SON/BOSTON”, marked lock with floral engraved bird scene. 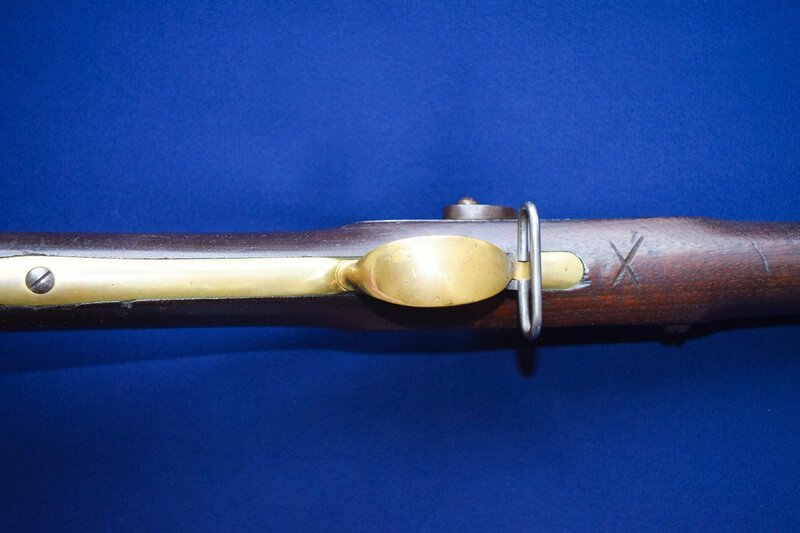 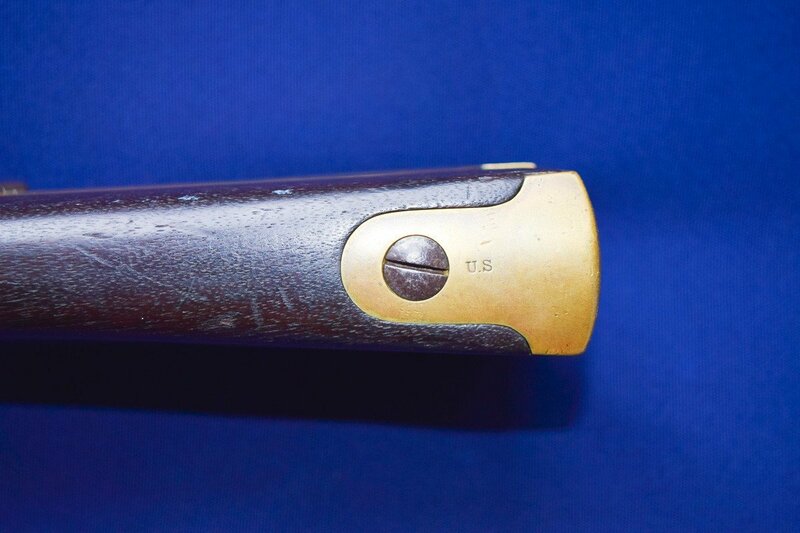 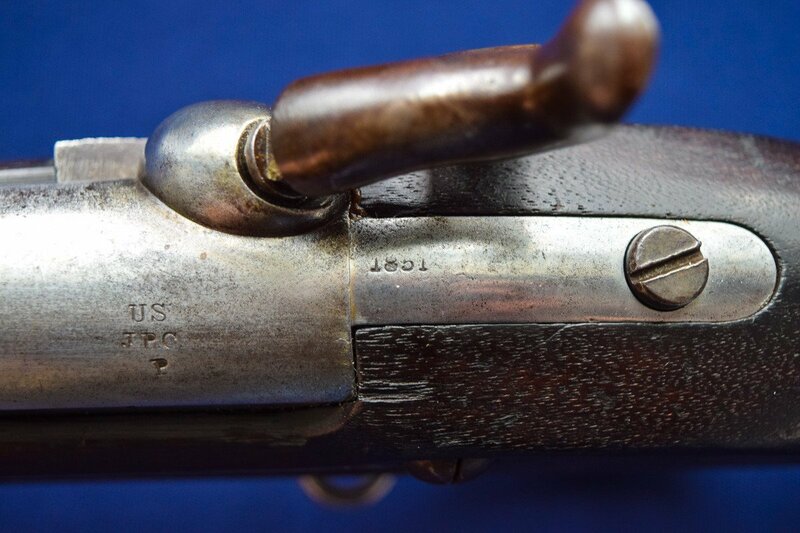 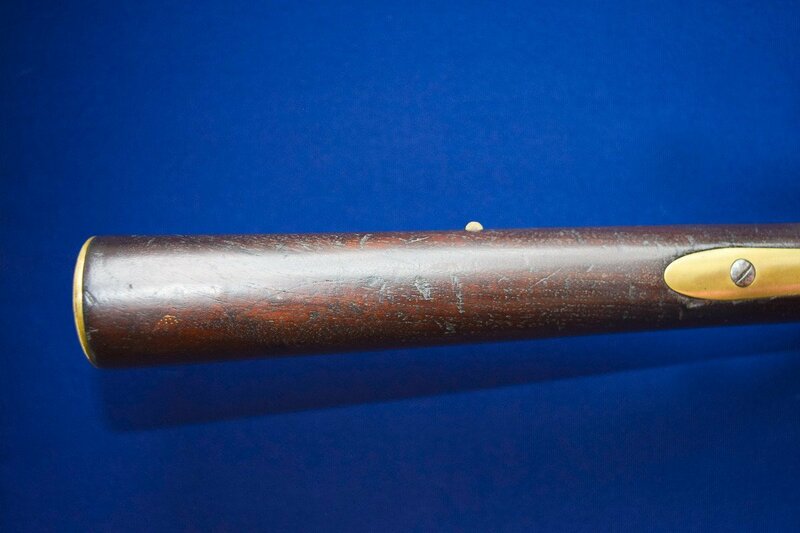 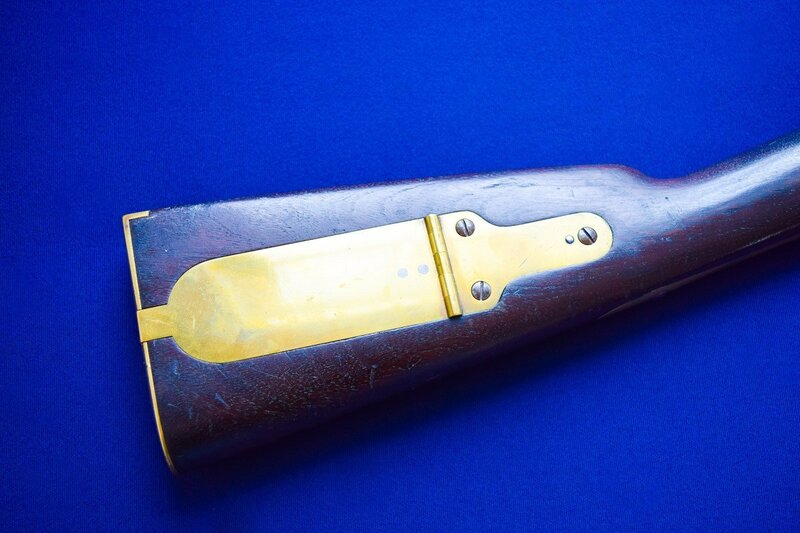 Barrel tang stamped 1851 with inspectors proof mark, “US/J.P.C./P” stamped on rear barrel. 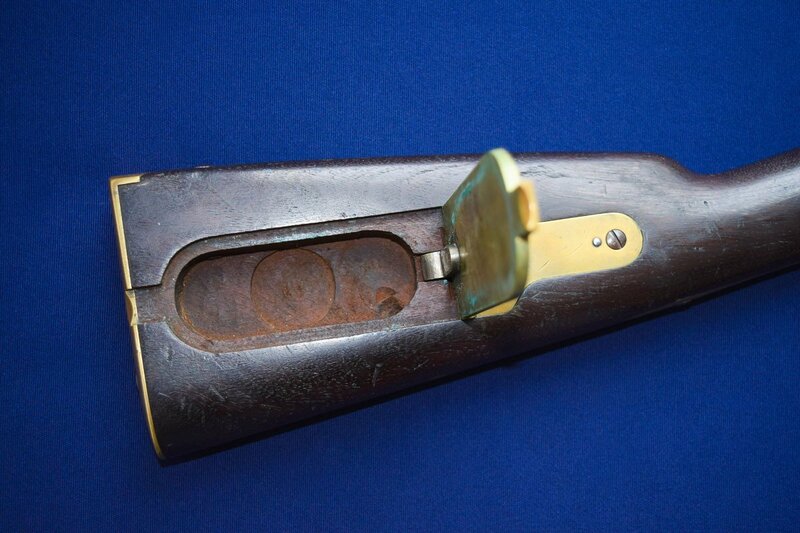 Brass furniture including brass patchbox, triggerguard & two brass barrel bands. 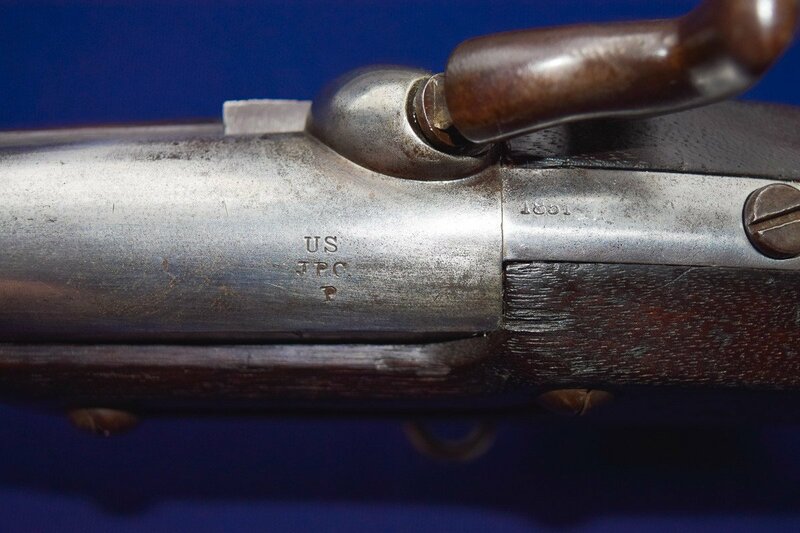 Brass buttplate stamped “U.S” on tang. 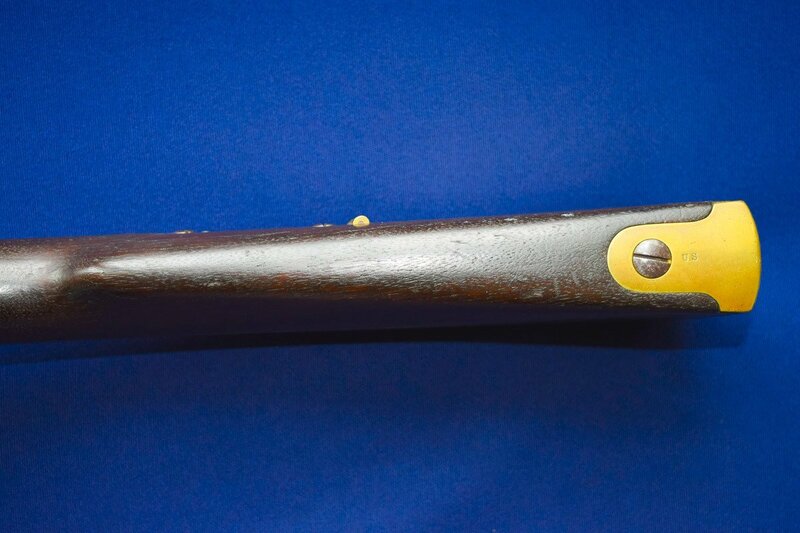 Sling swivels & original ramrod present. 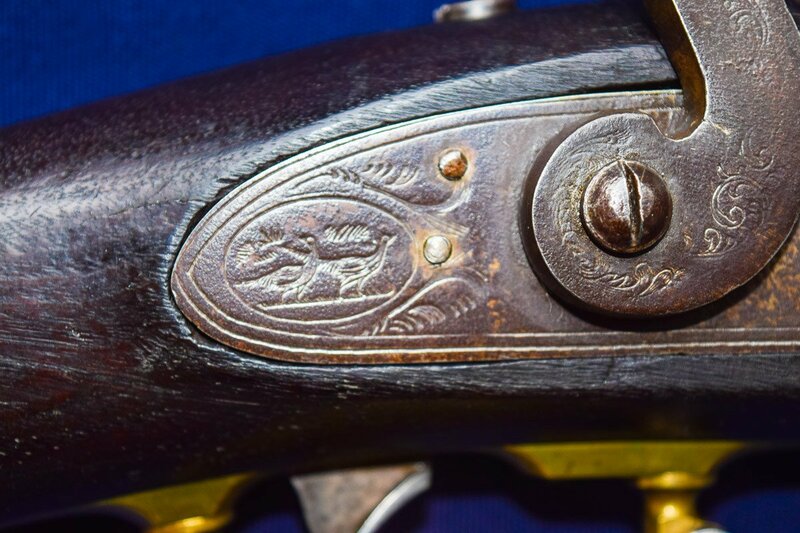 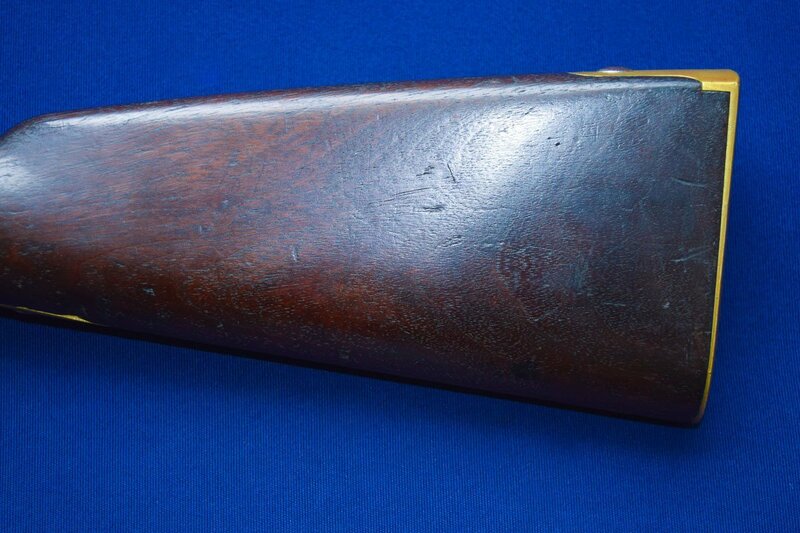 Stock shows two visible cartouches on left side behind absent sideplate along with an “X” carved just forward of triggerguard. 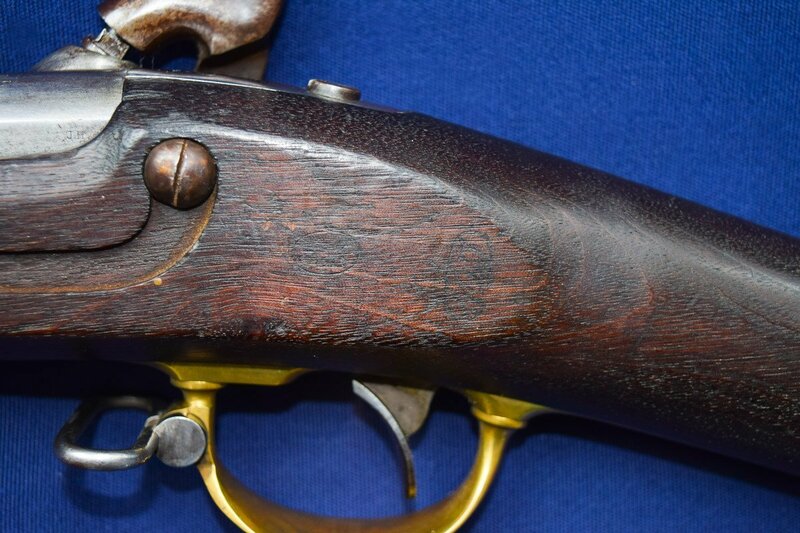 Overall very good condition with barrel showing an older cleaning, brass surfaces are bright showing a nice mustard patina. 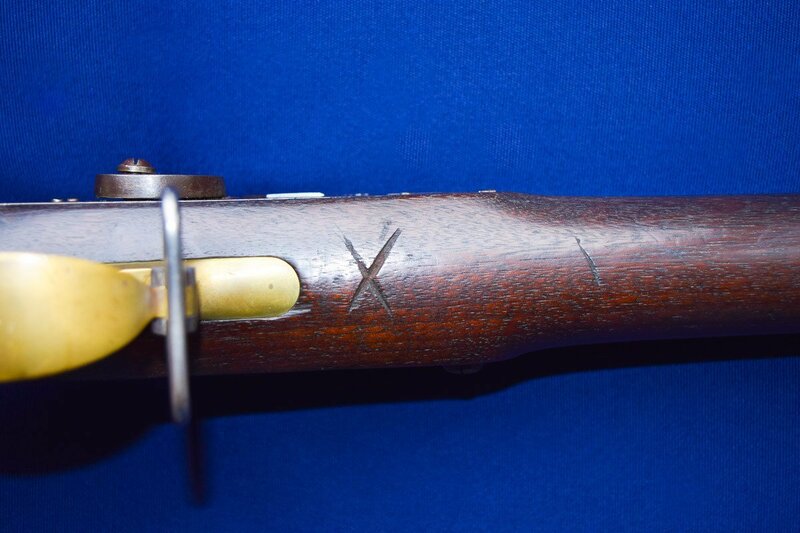 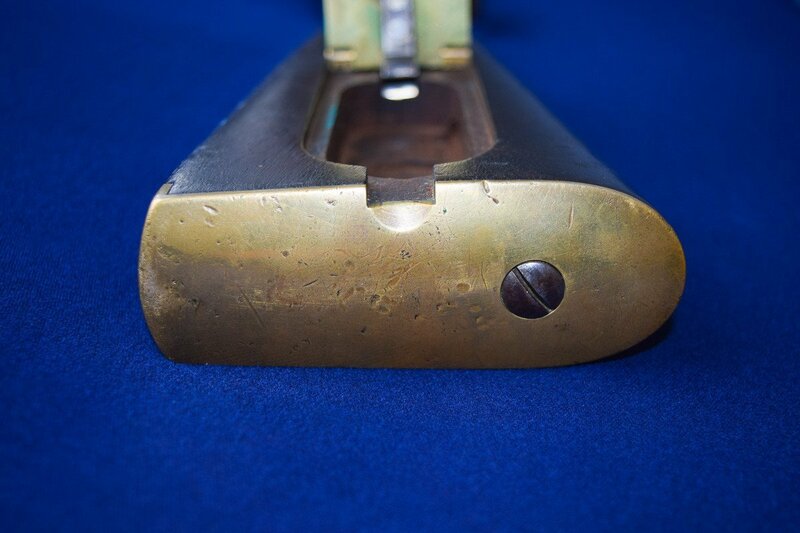 Stock is very good showing typical scattered use marks with a small crack just forward of lockplate.